Home > Hart > European Law > Redefining Organised Crime: A Challenge for the European Union? 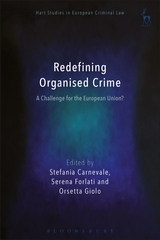 About Redefining Organised Crime: A Challenge for the European Union? The definition of organised crime has long been the object of lively debate, at national and international level. Sociological and legal analysis has not yet led to one definitive answer to the question of what exactly 'organised crime' means. Nonetheless, many instruments adopted both at international and national levels set forth special legal regimes designed to target criminal groups featuring a stable organisation, which are perceived as particularly dangerous to society. Therefore, identifying the notion of organised crime is crucial to establishing the scope of any legal instrument specifically designed for combating it. 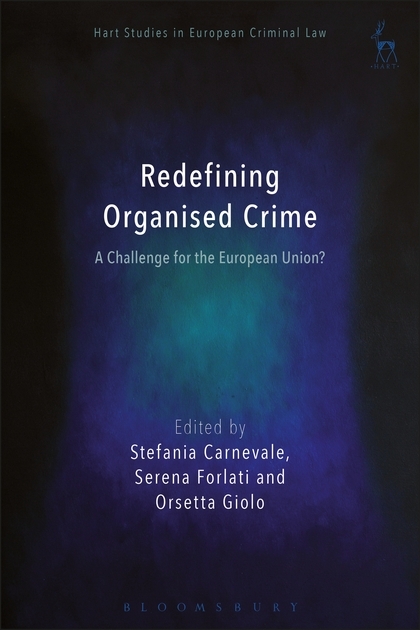 The aim of this book is to reassess the scope, the effectiveness and the overall coherence of existing definitions of organised crime, and to identify any need for a reconsideration of these definitions, specifically with reference to the EU legal order. It will be of interest to academics, practitioners and legislators working in the sphere of EU criminal law and of organised crime more generally. 3. What is Organised Crime?